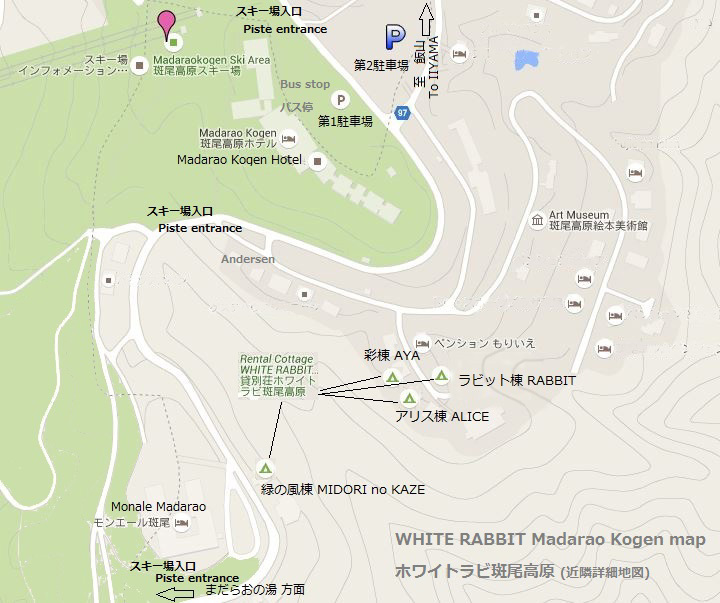 *Cottage "RABBIT", "ALICE" , "AYA"
*Cottage "MIDORINO KAZE" please seach "Hotel MONAILE MADARAO", MIDORINO KAZE is in front of "Hotel MONAILE MADARAO". There are Highway bus from TOKYO, OSAKA, NAGOYA to MADARAO KOGEN in winter season. Madarao Kogen is located on the border of Niigata Prefecture and Nagano Prefecture, it is a popular as mush snowfall, also a good powder snow resort. Our cottages are located 50-180 meters walk from the ski slopes, as very popular cottages with skier & snowboarders. Please prepare snow tires or chains. Please let us know that arrival time and number of cars, We make the snow removal to fit your schedule for car parking. There are some super market in IIYAMA town. It is about 30min drive from the cottage. 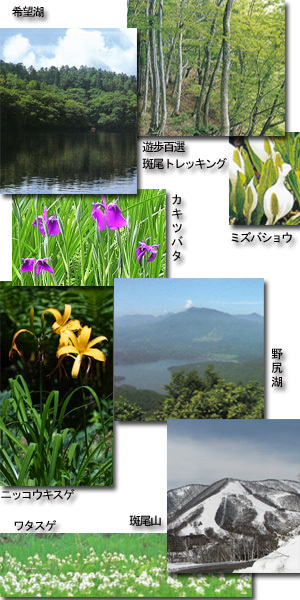 It is convenient that you come up to MAADARAO kogen after shopping in IIYAMA TOWN. *For the guest by bus. We have a service to help you shop in Iiyama. Please ask us. We introduce the supermarket that you order by internet. It has delivery service. Please ask us. 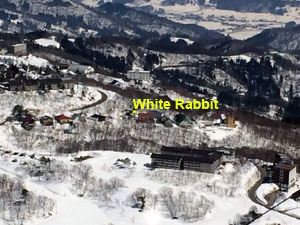 for 3-5 persons groupRental ROOM White Rabbit "KIJIMA DAIRA"